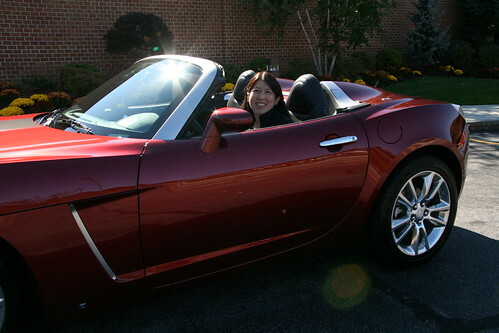 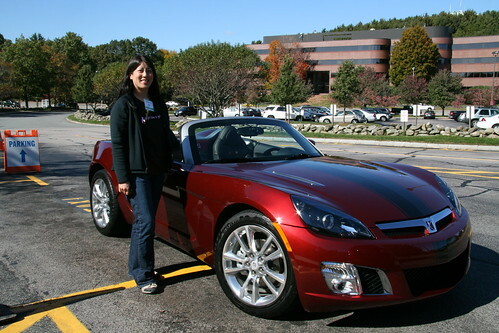 At BlogHer Boston, Saturn offered test drives including the Saturn SKY Roadster. You don't need to tell me twice! 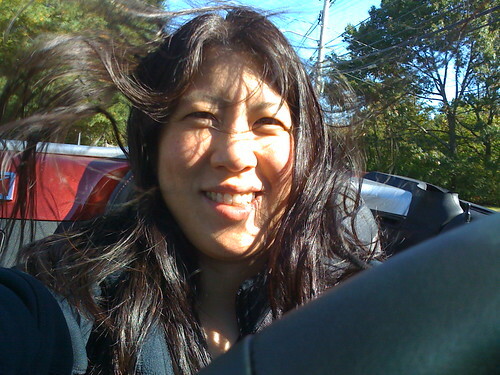 Of course, I even took pictures of myself with my hair flying while I was driving.